She's the first *unofficial* spouse to spend the holiday with the royal family. 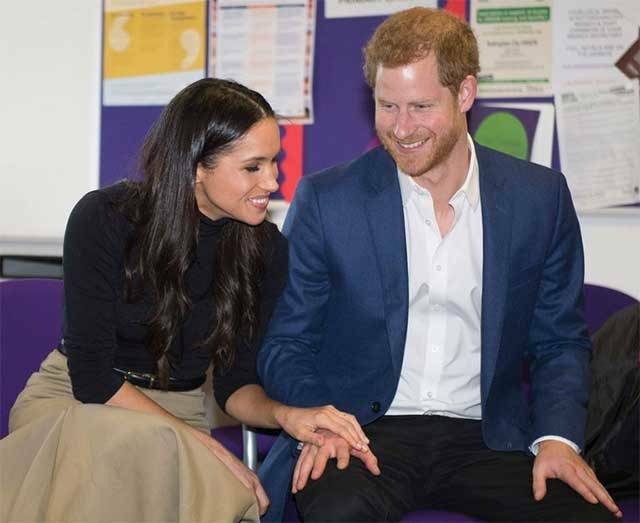 It's no secret Meghan Markle has been breaking royal protocol ever since she and Prince Harry started dating a year and a half ago (from the couple's initial PDA to Markle gracing a national magazine cover). 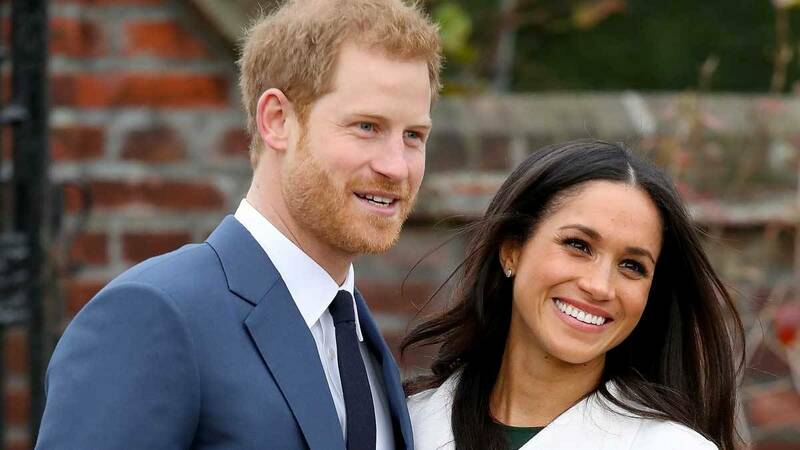 In the latest royal news, Meghan's about to break another royal tradition this holiday season: spending Christmas with her new fiancé Prince Harry and—wait for it—the Queen. The 36-year-old former Suits star has only had great things to say about the Queen. In her engagement interview with Prince Harry, Meghan revealed she had already met the Queen multiple times and described it as "incredible to be able to meet her through his lens...not just with his honor and respect for her as a monarch, but also his love for her as a grandmother." There will also reportedly be gag gifts and other, you know, "normal people" traditions. That's a pretty sweet way to spend your holiday, if you ask us. It's one of the many ways Meghan's life will significantly change when she officially becomes royalty in May.